Anne said: "I came across your excellent website today, and naturally I checked out the post on the city I live in, Nijmegen. To my surprise, there was no entry with my favorite bookstore in Nijmegen, namely Dekker van de Vegt. This bookstore has been in Nijmegen for decades, and has been located in the Marikenstraat since 2000. In 2013, the store chains Selexyz (of which this store was a part) and De Slegte (a chain of secondhand bookshops in The Netherlands and Belgium) fused and became Polare. 24 February 2014, Polare went bankrupt, and every separate store in the Netherlands tried to become an independent bookstore again. 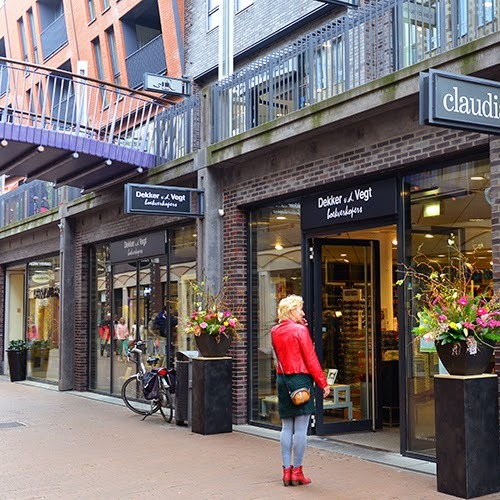 Some stores have had to close up, others were taken over by other bookstores, and others (among which was the bookstore in Nijmegen) were able to start over through crowdfunding. In less than a week, they were able to achieve their goal of 150.000 euros. On April 1st 2014 they reopened, this time as the independent Nijmegen bookstore "Dekker van de Vegt", returning to its original name. Although it has had different names because of the fusions in the past, most people in this area have never stopped calling the store by this name. Being free from the pressure of being in a chain of bookstores, they were now able to focus on what they felt was important. The store is large, with an open and modern look, which encourages you to wander slowly through the whole store. The staff is friendly, but not pushy, it looks nice, inviting and open, and has a very wide selection. It has many different sorts of books: Dutch literature, crime, fantasy etc, travel books, English literature, English crime, English fantasy, study books of all kinds (Nijmegen is a university city after all), cook books, crafts books, sports books, books on art and photography, children's books, comic books - you name it, and they have it. Moreover, in the back of the store, they've got secondhand books, in all the aforementioned sections. In the back of the store, there is also a coffee corner. 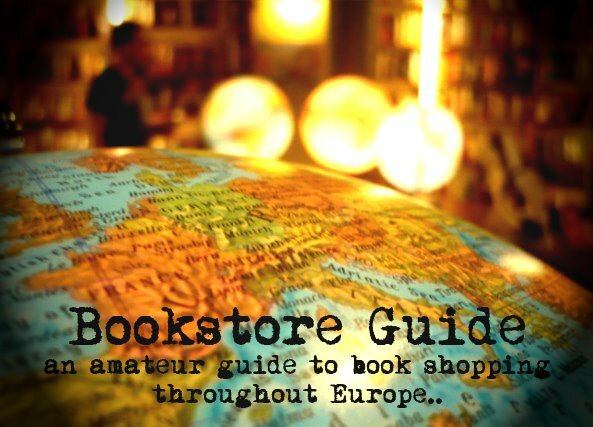 Also, for a tourist or visitor of Nijmegen, this is definitely the best book store to go to. The section with English-language fiction and non-fiction is relatively large: they are always well stocked on classics as well as the newest books."